A nonqualified deferred compensation plan reduces a portion of an employee’s taxable income in the current year and is paid out at a date after which the income is actually earned. If funded with life insurance, the death benefit proceeds to the owner’s beneficiary are generally taxable in the event of the employee’s death. 409a applies to compensation that an employee earns in one year but is paid in a future year. This is referred to as nonqualified deferred compensation. This is different from deferred compensation in the form of elective deferrals to qualified plans (such as a 401(k) plan) or to a 403(b) or 457(b) plan. 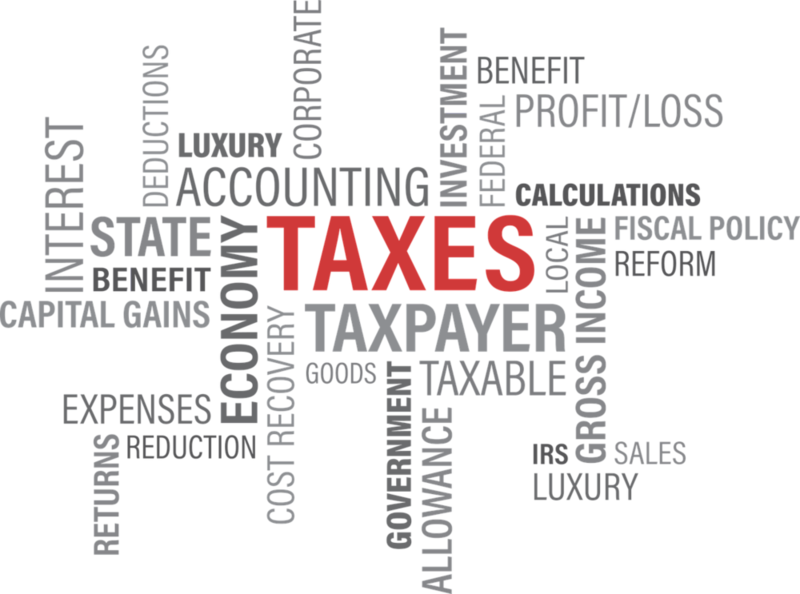 How does coverage under 409A affect an employee’s taxes? If deferred compensation meets the requirements of 409a, then the employee is not currently taxed on such deferred wages. The compensation is taxed when withdrawn from the deferred compensation plan if it is covered by 409a. If the arrangement does not meet the requirements of 409a, the compensation is subject to certain additional taxes, including a 20% additional income tax, as well as the employee being taxed on the funds deferred currently. 409a does not reduce FICA (Social Security) and Medicare taxes. Helps retain, recruit and reward key executives. Can be used to provide extra benefits solely for key executives because plans are not covered by non-discriminatory compliance rules of ERISA for qualified plans. Provides an income-tax deduction as a business expense when benefits are paid out to executives in the future. Provides “golden handcuffs” that require an executive to meet terms favorable to the business in order to receive the deferred income. LEARN MORE ABOUT NQDC PLANS AT OUR UPCOMING ONLINE WEBINAR - OR REQUEST TO SCHEDULE A SESSION TODAY!